We, Mahavir Enterprises, are involved in the manufacturing and exporting of quality stainless steel utensils kitchenwarres and hotelwares. 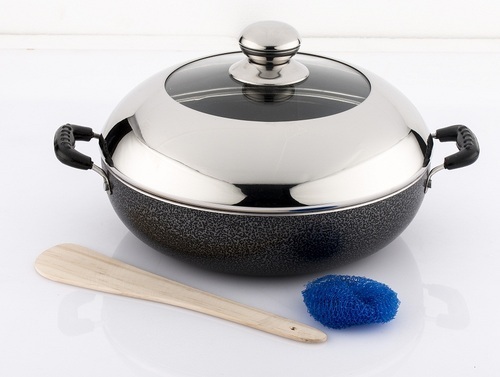 We have some unique collection of stainless steel kitchenware and hotelware products. With well qualified and experience staff we have good reputation of providing quality and timely delivery of goods among our customers.